To pair your Bluetooth scanner with SerialMagic Gear's Serial Device Manager (SDM), follow the instructions below. If you are having trouble setting your default keyboard to SerialMagic Keys, we have instructions available for multiple Android devices (each Android model is different): How To Set Your Default Keyboard on Popular Android Devices. 1. 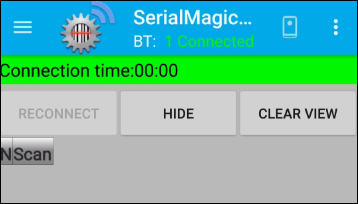 From the main screen of SerialMagic Gears, tap on the Serial Device Manager icon. 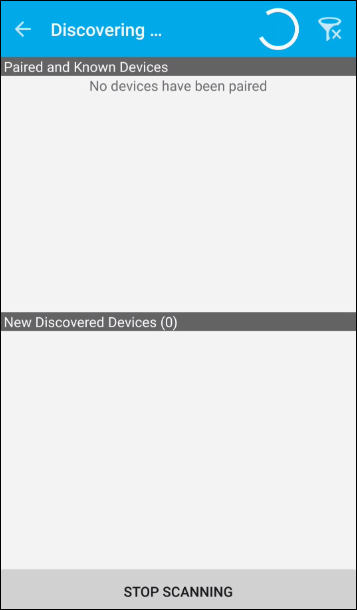 You can also tap on the "Device Manager" option from the Options menu. 2. The window that appears is the Serial Device Manager main view. 4. 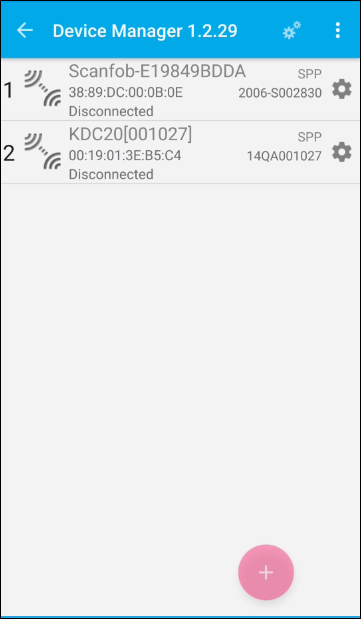 Make your scanner discoverable and connectable. 5. 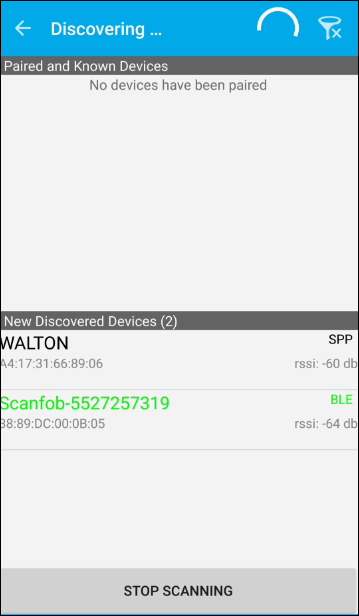 To add a device, tap on the pink plus-sign (+) button within the Serial Device Manager main view. 6. 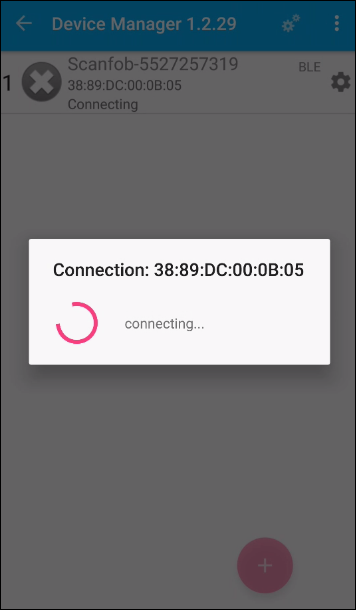 The window you see is the Add Connection view. The first (upper) half of the screen is where you will see known and previously paired devices. The second (lower) half of the screen is where you will see newly discovered devices. 8. To pair with your scanner, tap on its name. 9. Tapping on your scanner's name will trigger SerialMagic Gears to connect to it. 10. Once a successful connection has been made between SerialMagic Gears and your scanner, the connection bar on the main screen of SerialMagic Gears will be green. Next, learn how to Setup SerialMagic Keys so you can send scans as text-input to any application! Having trouble with the latest release of SerialMagic Gears? See our article on Troubleshooting Problems with a SerialMagic Gears Update.